No mention on the expansion of the Trans Adriatic Pipeline (TAP) was made during the meeting with the head of Russia’s Gazprom company, an official spokesman of Italy’s Snam company, which is a shareholder of TAP, told Trend June 6. Earlier, Kommersant newspaper reported citing its sources that during the meeting with Gazprom’s CEO Alexey Miller on June 1, head of Snam Marco Alvera offered expanding TAP instead of using Poseidon pipeline for Russian gas to be delivered to Europe via the second line of the Turkish Stream pipeline. 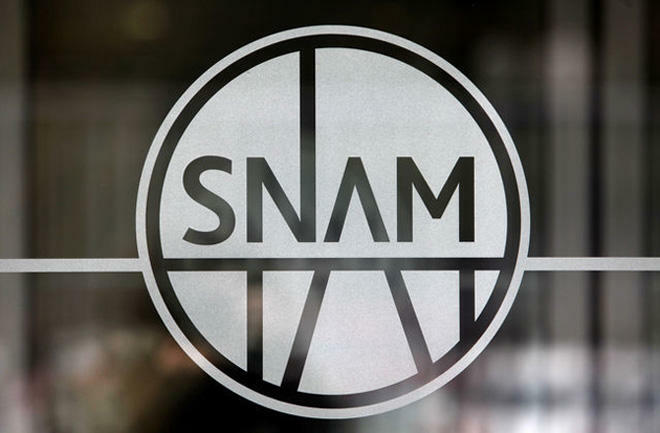 “In this view, it is important to remind that Snam is a shareholder of TAP and is not entitled to make any offer on this and other topics of possible interest and cooperation with third parties,” said the spokesman.